Since TTL and other fancy features have been introduced to strobes, flash manufacturers have had to develop a different remote for each camera brand. Profoto and others have tried their best to offer as much choice as possible, but the Fujifilm compatibility was lagging behind. 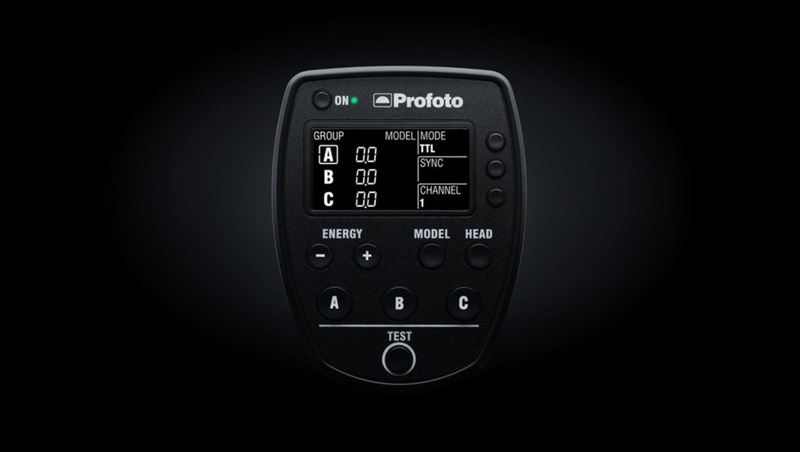 A few days ago, Broncolor announced their RFS 2.2 for Fuji would arrive before the end of the month, and today its Profoto turns to introduce its Air Remote TTL-F. 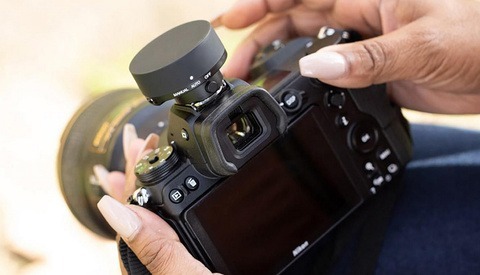 The Air Remote TTL-F is nothing very different than its bigger brothers the TTL-C for Canon, TTL-N for Nikon, TTL-O for Olympus, and TTL-S for Sony. It offers very similar specs with a sync speed of up to 1/8,000s thanks to HSS, an operating range of 1,000ft, eight channels and three groups to control your different units independently. The compatibility list, however, is quite short for now. So if you are a proud owner of a Fuji camera that’s not very recent, you may be disappointed. The TTL-F only works with the GFX50S, X-T2, X-Pro2, and X100F. From the info available on the Profoto website, it seems to be related to the recent release of Fujifilm firmware which added third party flash support. Hopefully, more Fuji cameras will receive the same treatments as the one previously mentioned, and you won’t have to upgrade your whole kit to be able to use your Profoto units. 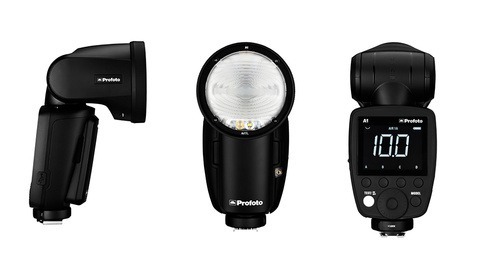 For more information regarding the Profoto TTL-F, please visit Profoto’s website.